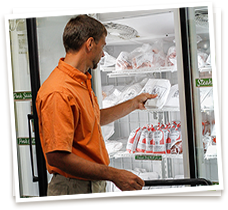 Enjoy Fresh And Frozen All-Natural Turkey Raised On Non-GMO Feed Right Here At Sunrise Farms. 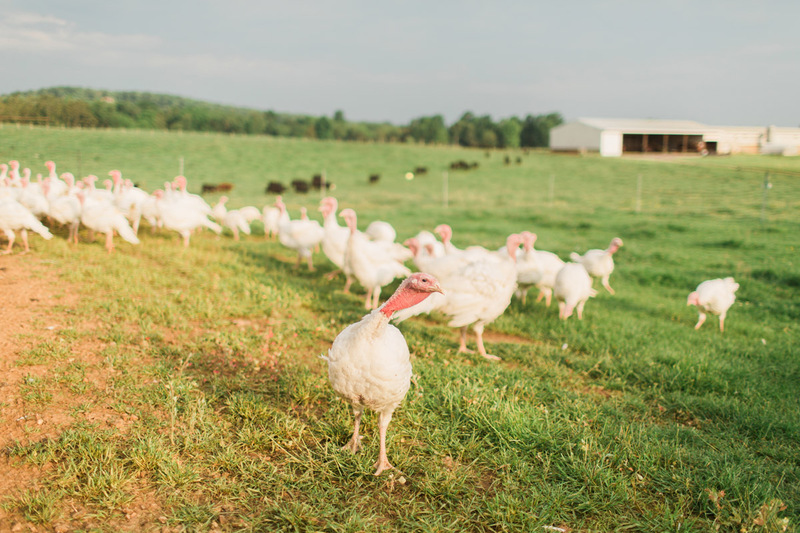 We invite you to pick up all-natural turkey at the Sunrise Farms storefront, which sits adjacent to our turkey pasture and shelter. We supply frozen turkey year round, and fresh turkey seasonally. You can taste the quality in our all-natural turkeys, raised on non-GMO feed in pesticide-free pastures. Delight Your Family This Thanksgiving With A Fresh All-Natural Turkey. During the year we provide frozen turkey for purchase in our storefront, but the real treat comes at Thanksgiving with fresh whole turkeys from our non-GMO farm. Pre-order your turkey to assure a tasty, all-natural bounty this holiday season. We start taking turkey orders in late summer, and supply fresh and frozen whole turkeys in our storefront throughout the year. Be sure to order early. Although not guaranteed, we make our best attempt to supply the size you prefer. Sunrise Farms Free Range Turkeys Roam Freely Between Green Pastures And Well-Ventilated Shelters. When you visit our farm and storefront, you can watch the turkeys roam around our green non-GMO and pesticide-free pasture as they naturally forage. By encouraging their natural behavior, the turkeys control the bugs in the pasture and fertilize the grass for healthy growth. Our well-ventilated shelter provides cover for our turkeys with easy access to the pasture. Taste The Difference In All-Natural Turkey Raised Ethically And With Great Care. 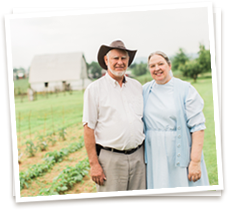 Experience the Sunrise Farms difference. Our turkeys are tended to daily by farmers experienced in animal care. 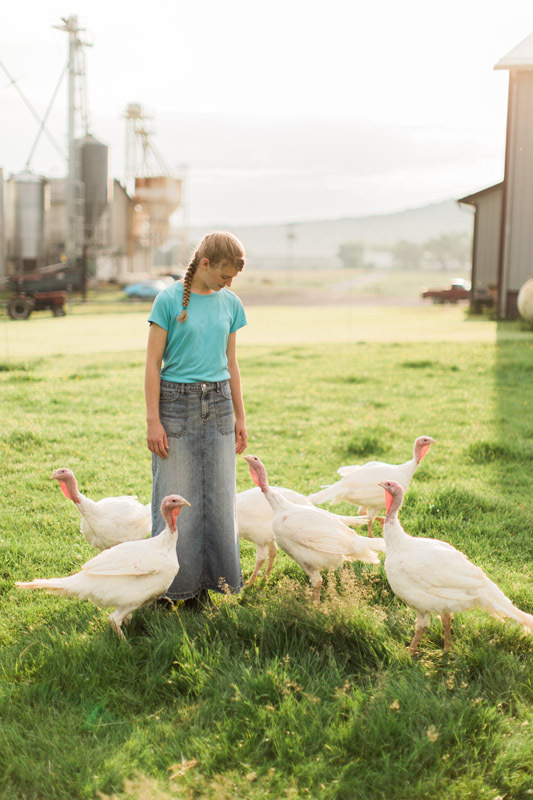 We use ethical farm practices to ensure our turkeys are healthy. In addition to natural foraging, our turkeys eat non-GMO feed that contains no added hormones or antibiotics. Richer tasting meat results from raising our turkeys on an all-natural diet with plenty of exercise and freedom to roam. We never overfeed or underfeed our poultry, instead providing feed that suits the natural growth of the turkeys. This ethical practice delivers all-natural turkey you can trust. Contact Us For Non-GMO All-Natural Turkey Today.